By clv4@duke.edu in OIT Training on September 24, 2015 . 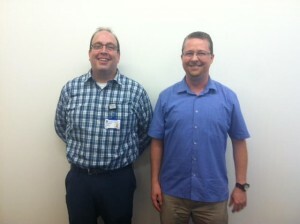 Missed yesterday’s Learn IT @ Lunch session “Store it, Share it: File Collaboration and Storage at Duke”, check out the session slides (PDF). 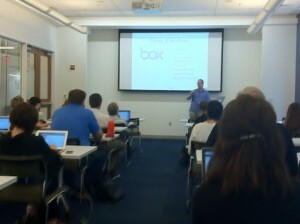 Look for upcoming free seminars: Getting Started with Box (Oct. 6) and OneDrive: Essentials (Oct. 7). Visit: https://training.oit.duke.edu/reg for the details and to register. 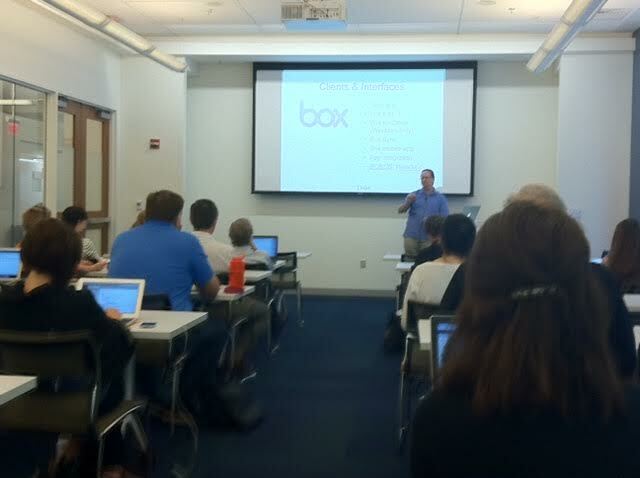 Matt Royal (OIT) sharing the benefits of Box!